You need to understand that both Astraea and Abundantia are not just archetypes to be invoked, they are real Ascended beings that transmit powerful healing Galactic energies to the surface of the planet. 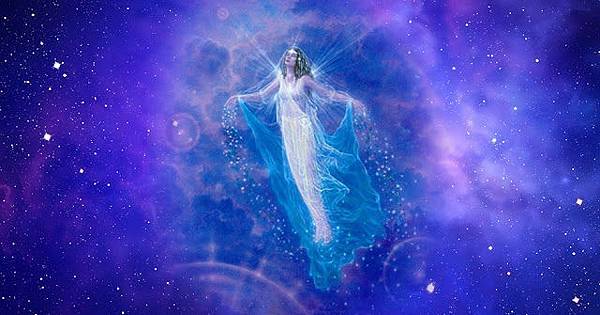 Abundantia is assisting Saint Germain in his project of the financial Reset. Galactic Command fleets are constantly monitoring and stabilizing the tectonic plates and earthquakes with global consequences will be prevented. These new Galactic energies are intensively clearing primary anomaly around the surface of the planet. No details of that clearing process can be revealed at this point. One part of that clearing process is that the deepest dark secrets of the Cabal are being exposed. There is much happening behind the scenes that can not be revealed.